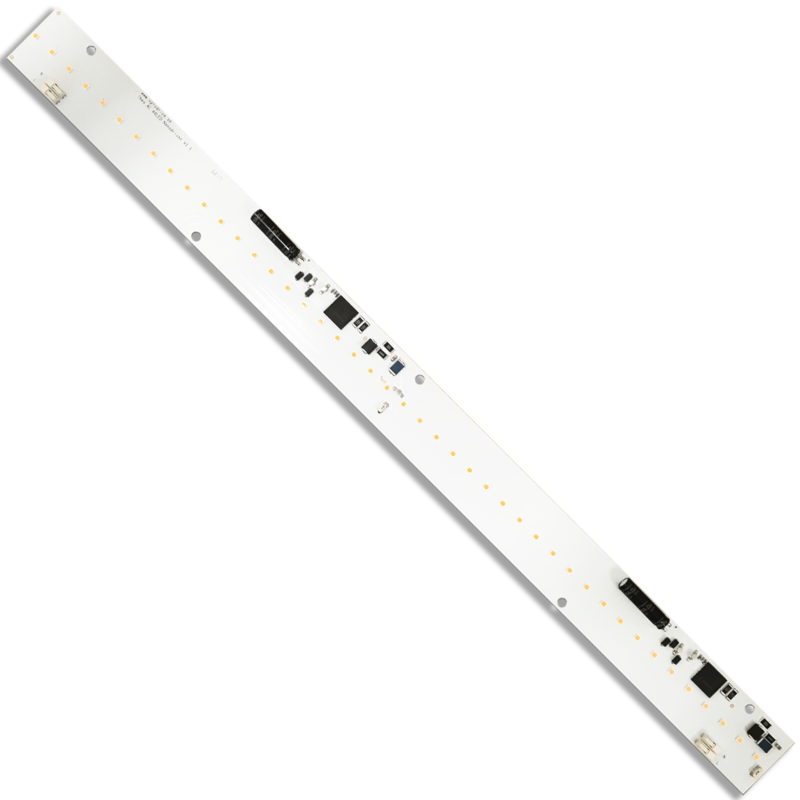 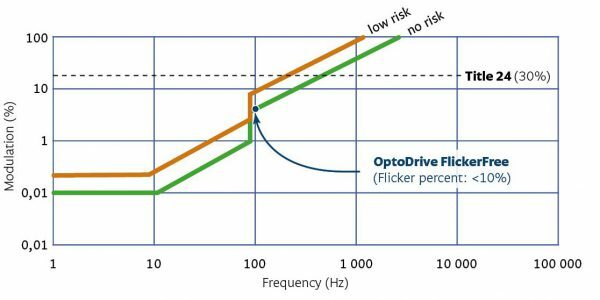 OptoDrive® SANNA AC is now FlickerFree for luminaires in professional use. 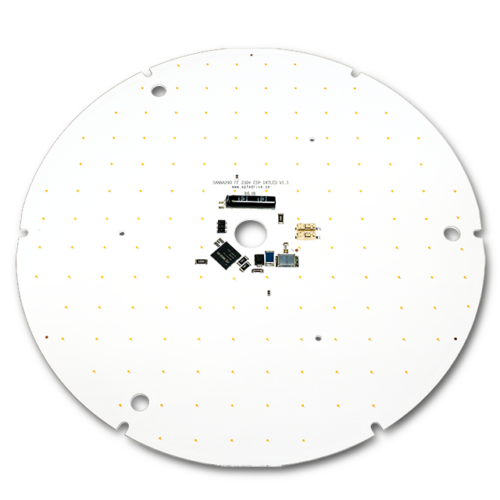 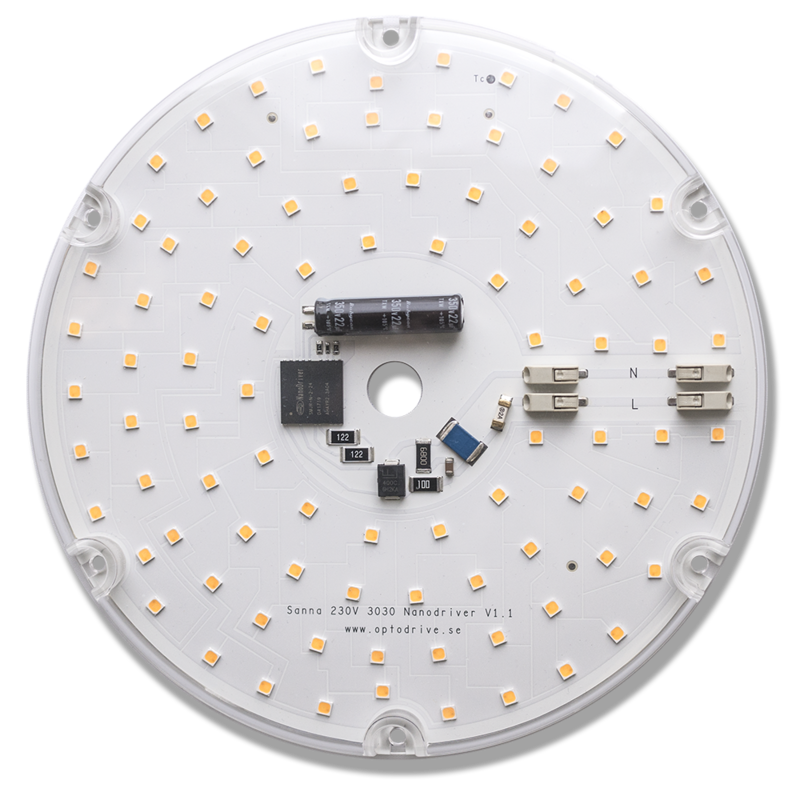 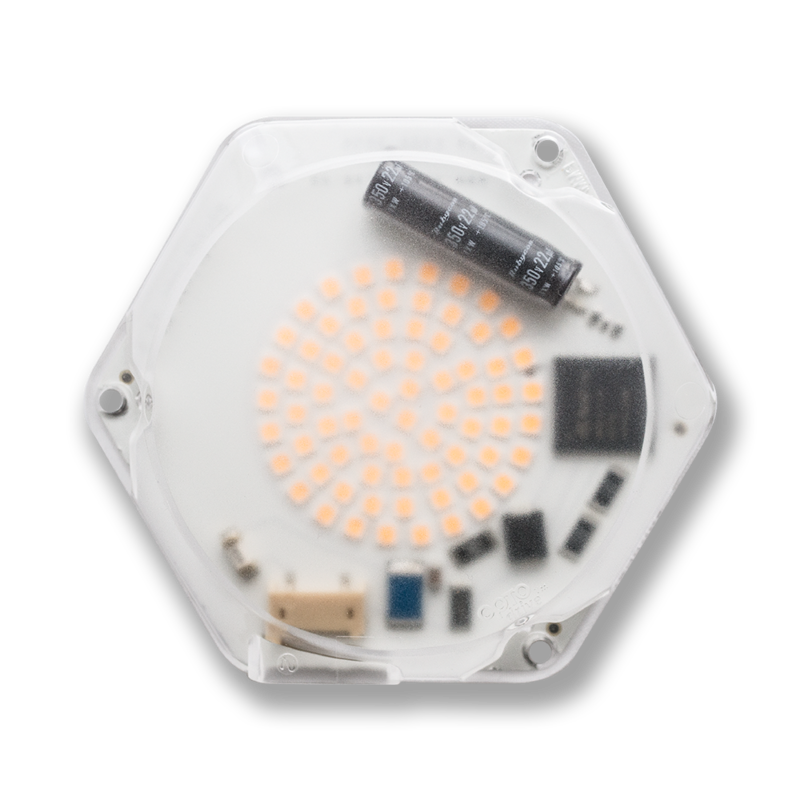 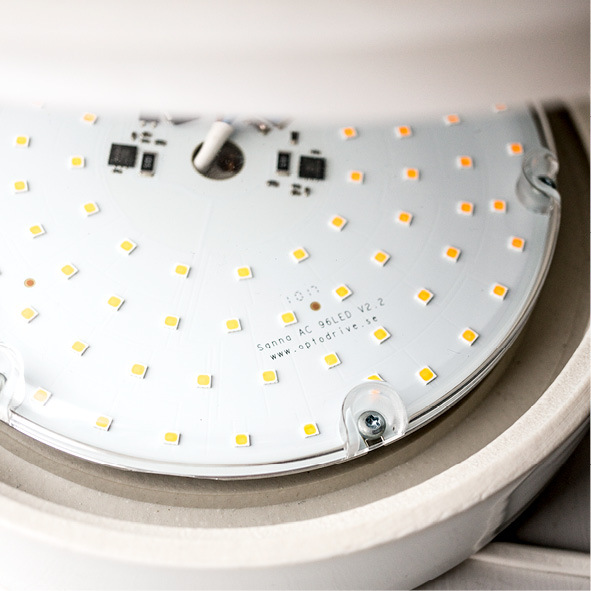 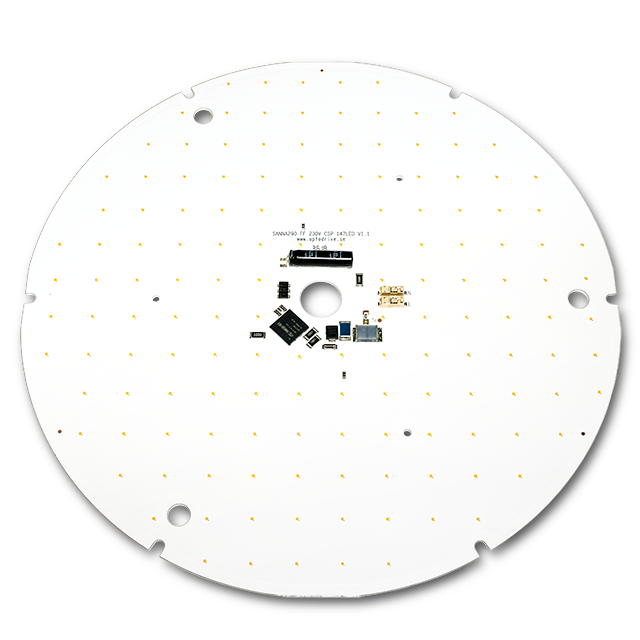 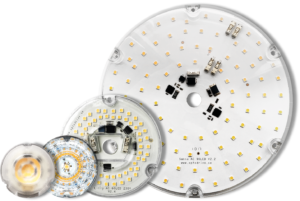 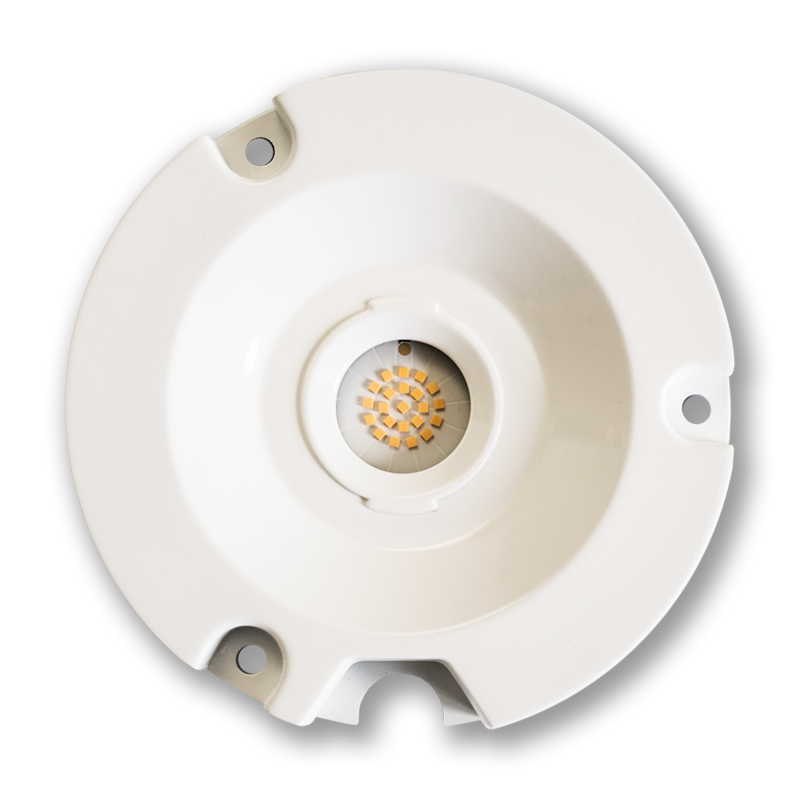 Sanna is a big round LED-engine for ceiling lights. 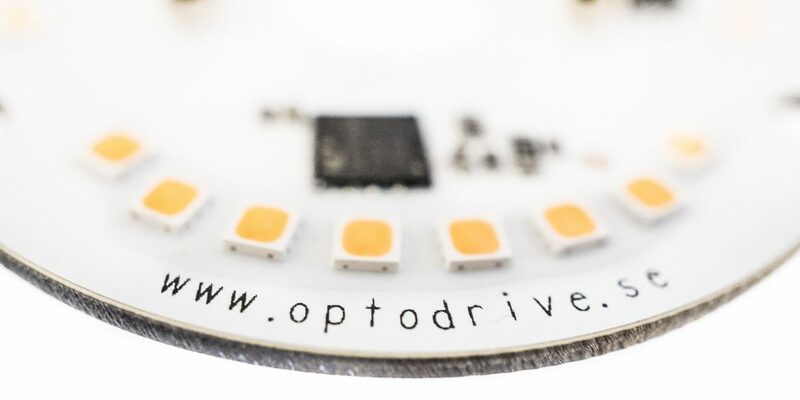 No need for a bulky driver.